RoadTrip’s Yamaha motorcycle hire service allows you to ride some of the very best Japanese motorcycles built today. 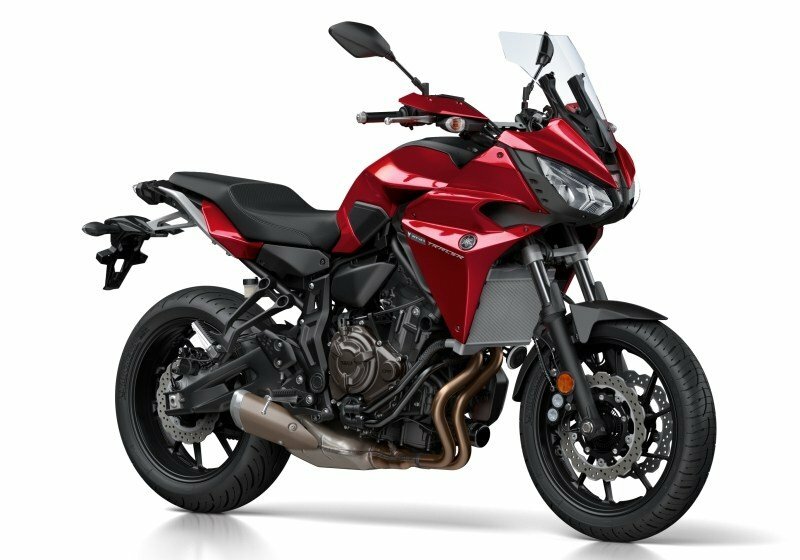 Yamaha goes from strength to strength and here at RoadTrip, we have chosen some of the very best Yamaha motorcycles for you to hire. For our rental fleet, we have two Tracer 700s and in 2018 we added a Tracer 900. 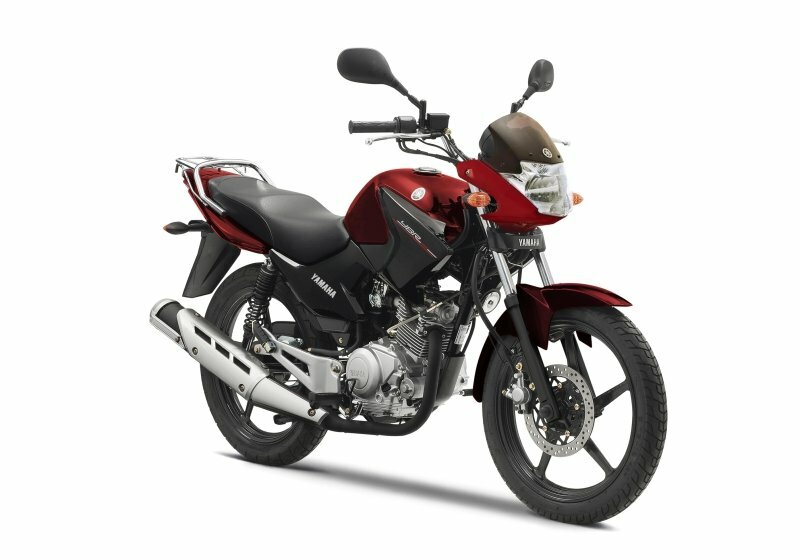 We also have two examples of the trusted Yamaha YBR125, which is ideal for learners and for use in town. The Yamaha Tracer 700 and Tracer 900 are easy and fun bikes to ride. Their narrow bodies and comfortable seats make them easier for some riders to ride than other marques. The Tracer 700 is the class leading lightweight tourer from Yamaha. We think these are the best small/light touring motorcycles available. 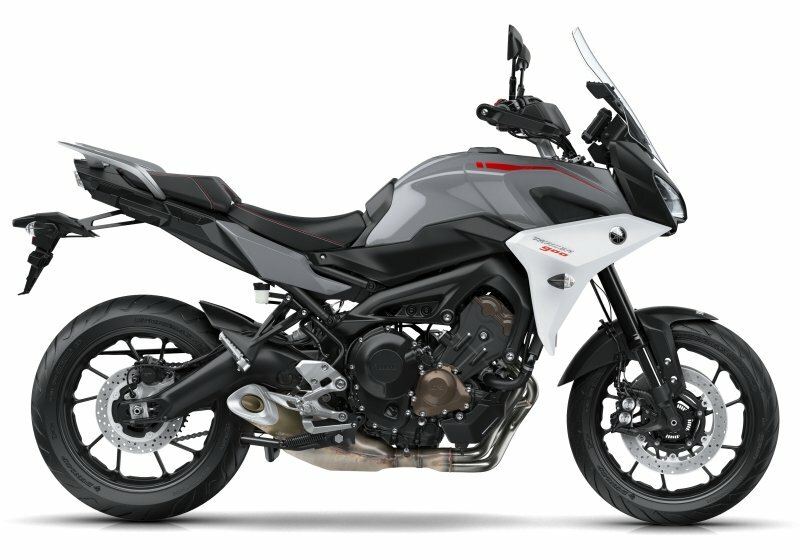 Based on the same drivetrain as the MT-07, it is an excellent light, mid-sized tourer for both men and women. It is available with full touring luggage for hire as well. For more experienced riders we offer the Tracer 900 which is a 115hp sports tourer and an exciting ride. This bike has electronic riding modes so the throttle response of the torquey three-cylinder motor can be set to suit all riding styles and conditions. It also has an excellent quick-shifter. After you have passed your CBT then you can hire our YBR125 (complete with “L” plates) to get some practise in before you take your DAS tests. This is also an ideal motorbike to hire for local commuting.